The NodOn Soft Remote is a Z-Wave Plus Remote, shock and splash resistant! 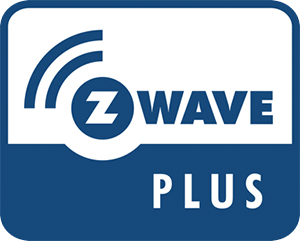 The Z-Wave Plus NodOn® Soft Remote is a four-button wireless remote giving you control over connected Z-Wave devices in your Z-Wave Home Automation Network. The NodOn Soft Remote is not only a smart controller, but is also compact and lightweight, making it one of the easiest and most convenient tools to control all connected Z-Wave devices in your home wirelessly. The Nodon Soft Remote can directly control any compatible Z-Wave or Z-Wave Plus device. It can also trigger scenes through a compatible Home Automation-Interface/Gateway. Moreover, the NodOn Soft Remote works seamlessly with FIBARO Home Center, Home Center Lite and ZipaBox.